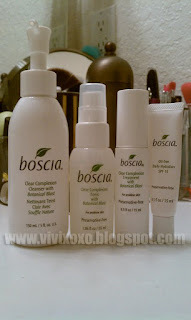 For me, using skin care products should be as daily as brushing your teeth. 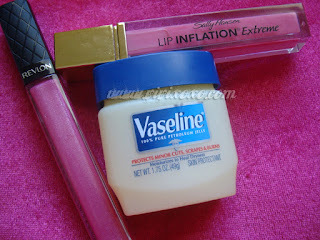 Here are the items that i have been using for the past 5 months and it really helped improved my skin and haven't had break out since i started using them. I washed my face morning and before going to bed (very important). 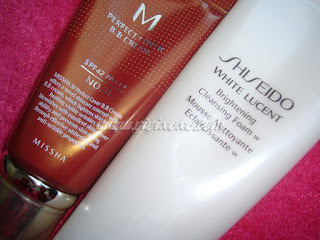 Then, i use another cleanser and its from Shiseido White Lucent Brightening Cleansing Foam. 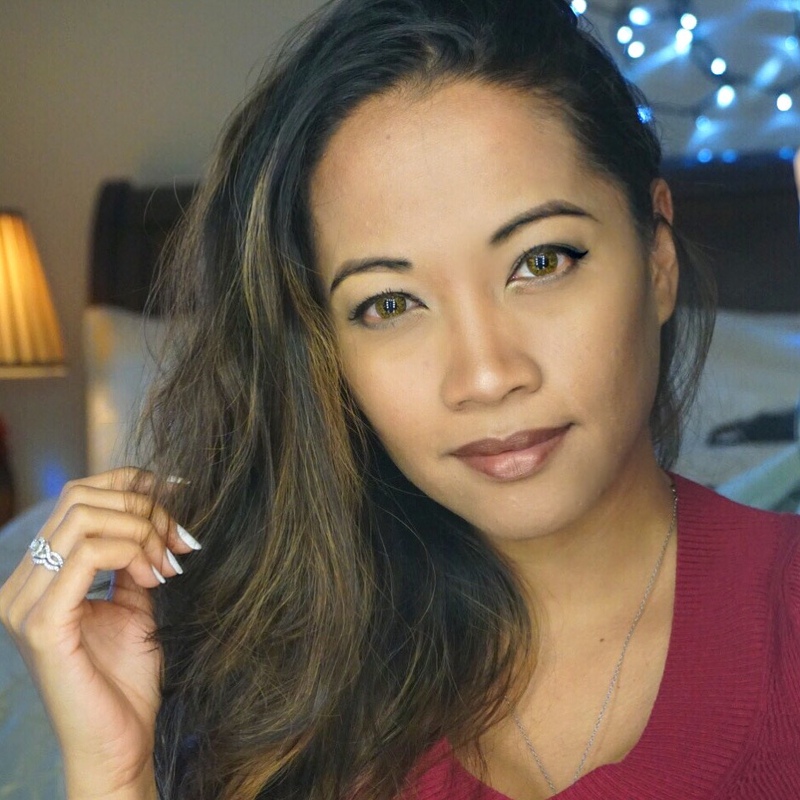 I broke out few months ago and i had some acne scars on my cheek and i searched for a cleanser that will help lighten the spots and i snagged Shiseido Brightening Cleanser at Sephora. I asked a lady who worked there on what product i can use to get rid of the spots on my face and she recommended this item. They can actually give you a sample that you can try for 2 weeks and see how your skin reacts to the product, before you buy the item. This is my first tube and been using it for almost 4 months and i can tell the difference on my skin and how it lightened my acne scars. It is 4.7 oz for $35.00. Honestly, you get what you pay for! And that's important. You don't want to spend your money with something that doesn't work for your skin. 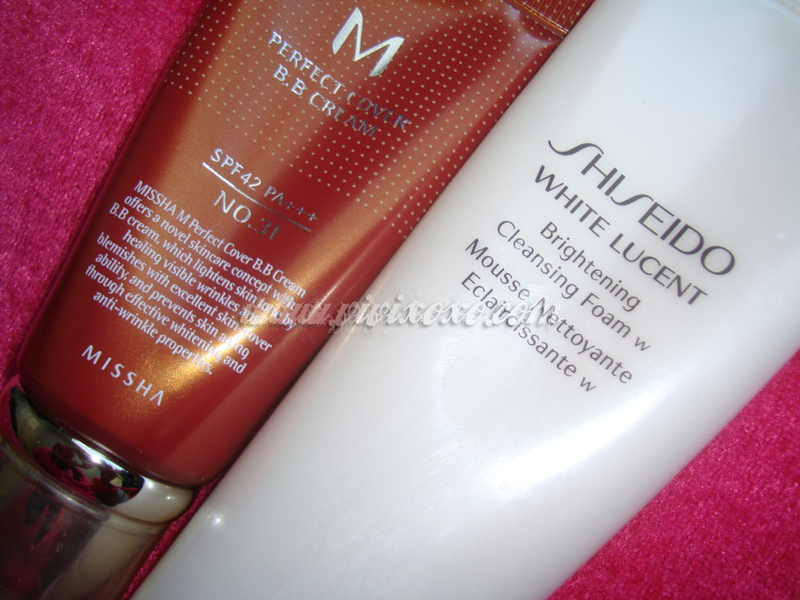 Moving on, if i am going somewhere and i need sunblock, I use MISSHA BB cream. 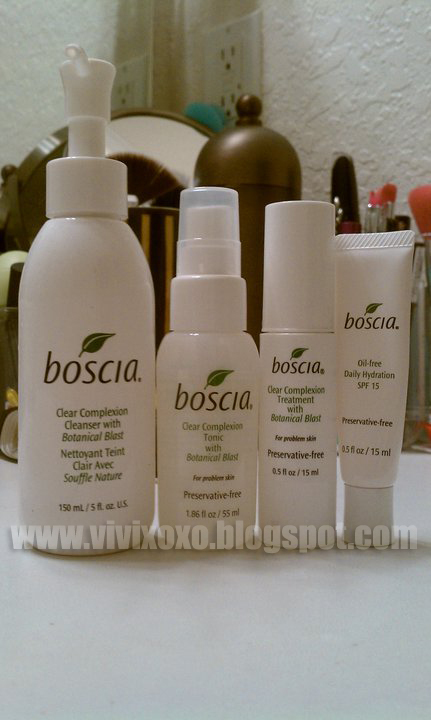 I blogged about this product last year and i have been using it for over 3 months and i love it! I will definitely continue using this product.This product is from Korea, i always wonder why Korean women have such beautiful glowing skin, so i started researching about Korean skin care and i came across to this product, and made an order online. Spending a bit more on skin care is fine, and i am glad my skin isn't too sensitive with drugstore product when it comes with cosmetics. 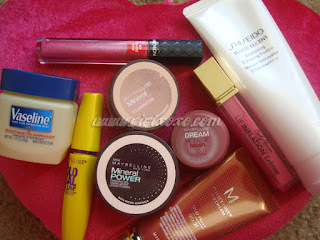 I am not too big with make up, my must-haves are loose powder, mascara, lip gloss, bronzer and BIG SMILE. here are the products that i have been using for over 4 months and never had any problems. 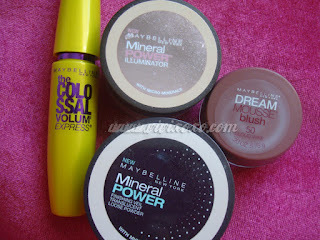 I pretty much love most of Maybelline make up line, esp the dream mouse, their not heavy on the face and not cakey. These are my everyday lip products.